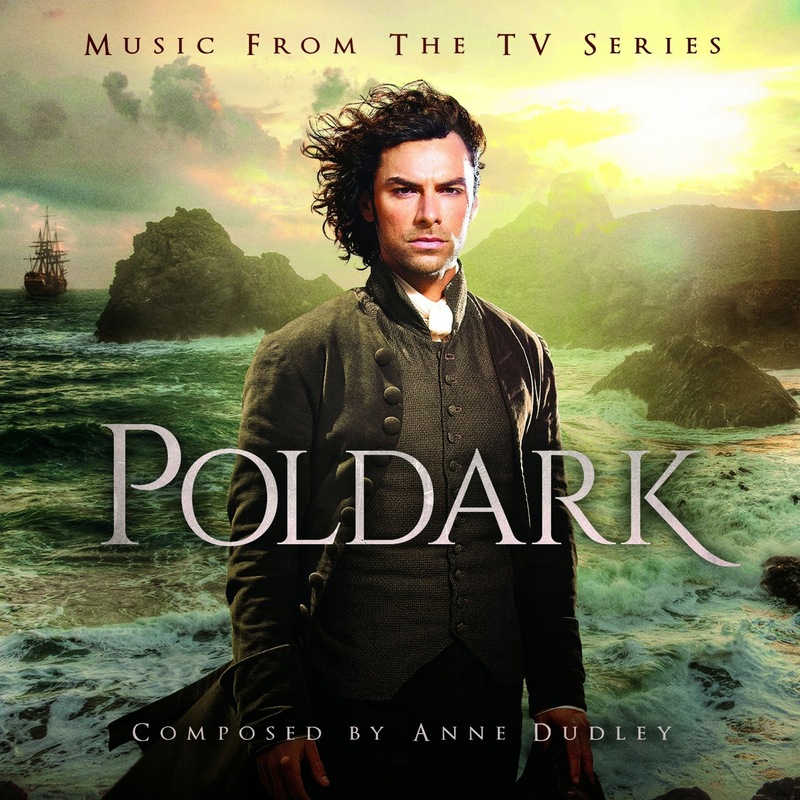 Anne says: "The music needed to underscore the sweeping Cornish landscapes and passionate love story. Featuring the solo violin, it is based (loosely) on the modality found in Cornish folk music. Orchestrated for violin, harp, piano and string orchestra with occasional electronic elements, this was a dream job!"